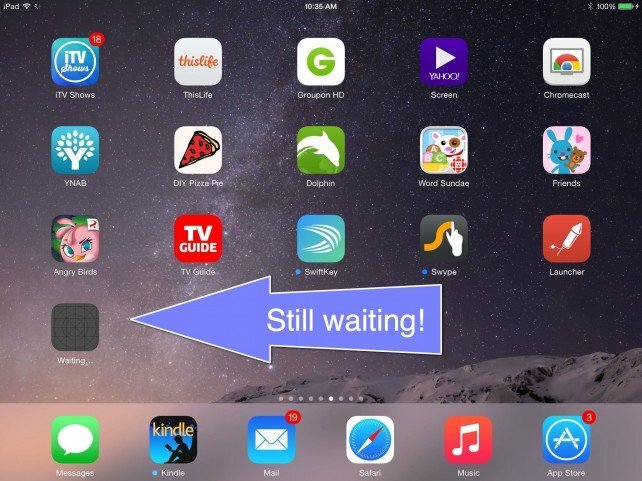 On Sept. 30, we alerted our readers to a strange occurrence where iPad Air owners were unable to update or download apps from the device after installing iOS 8. The cause of this problem has finally been resolved. 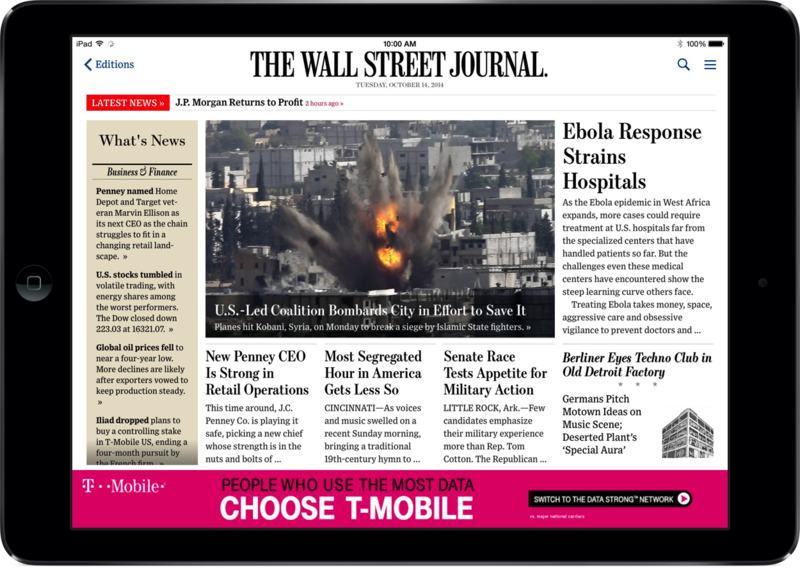 Originally thought to affect only iPad Air users, the problem actually occurred on any iOS device with The Wall Street Journal app installed. Until now, the only solution was to delete this app from your iOS device and reboot. 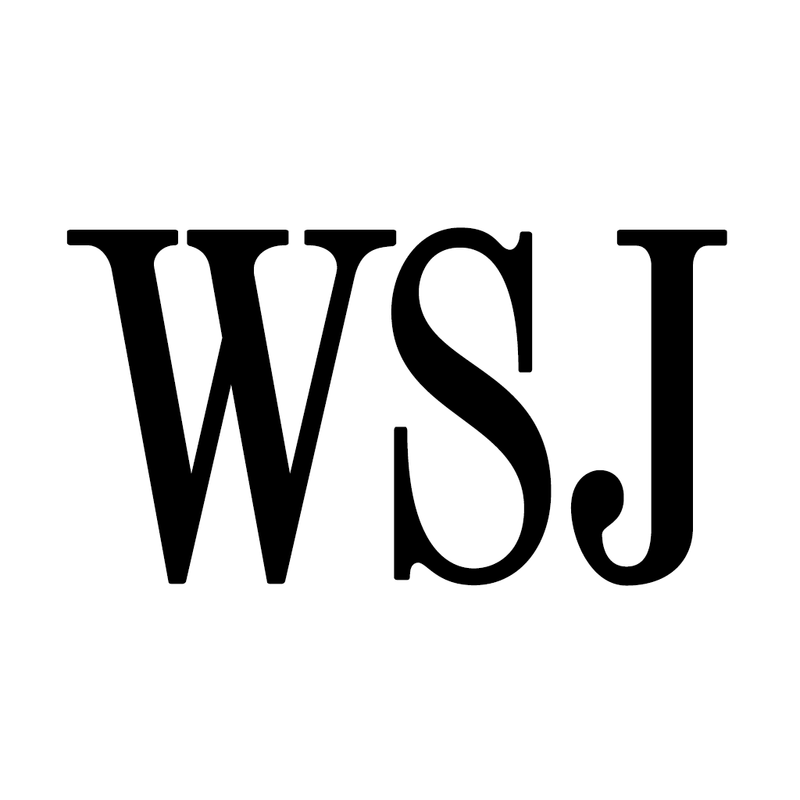 With The Wall Street Journal 6.0.3 update, the bug has finally been removed. Our only question is what took so long? 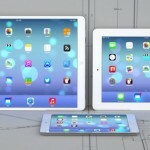 Apple is holding an iPad-centric media event on Thursday, Oct. 16. At that time, the company is expected to announce the public release of iOS 8.1. This update is expected to turn on Apple Pay and other new features. 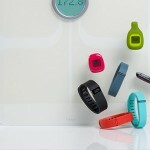 See also: Issues accessing Camera and Control Center from lock screen in iOS 8, New data from Apple suggests adoption of iOS 8 has practically come to a halt, and Fitness accessory maker Fitbit has no plans to integrate with the iOS 8 Health app.